Winterizing your pool correctly can make spring start up a snap. To begin, check the pH level and bring it into ideal range (7.4- 7.6) by using GLB pH Up or GLB pH Down. Either GLB SuperSonic, Shoxidizer, Granular, or OxyBrite are recommended for this step. By raising the chlorine level and adding the proper dosage of algaecide, your pool will remain algae-free during the fall and winter months. Wipe away any waterline stain on the pool’s walls by using GLB TLC. Then, after all ladders and other movable objects have been removed, brush and vacuum. Be sure to follow this step by thoroughly backwashing the filter. Following the manufacturer’s instructions, partially drain your pool. 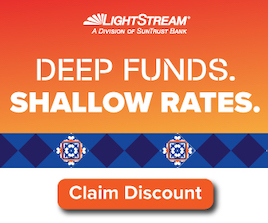 Usually just below the skimmer or approximately 18″ is recommended. Drain all water from the pump, filter, heater. hoses and pipes to protect from freezing. Most in-ground pools require that the lines be blown out and plugged. A non-toxic anti-freeze can also be placed in the lines to help ensure that any water left in the line won’t freeze and rupture the pipe. A good quality cover is one of the best investments a pool owner can make. A pool cover will protect your pool from leaves, sticks and other debris that not only can puncture a vinyl liner but stain any type of pool surface. Add Natural Chemistry Scale Free for added assurance against staining during the winter months. 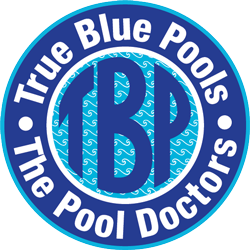 For further assistance in closing your pool, contact True Blue Pools, your neighborhood pool professional.